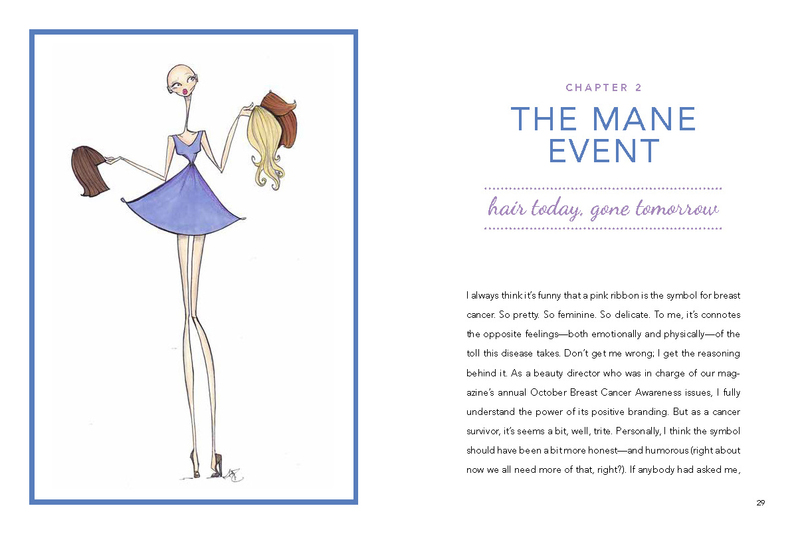 When beauty editor Caitlin M. Kiernan received the shattering diagnosis of cancer, she was obviously concerned about her health. 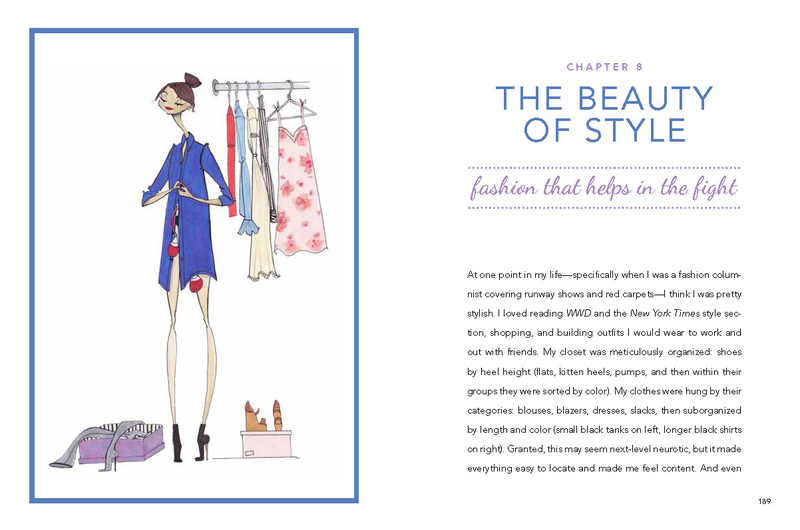 But as a working professional, she knew she needed to learn, quickly, how to look her best while feeling her worst. 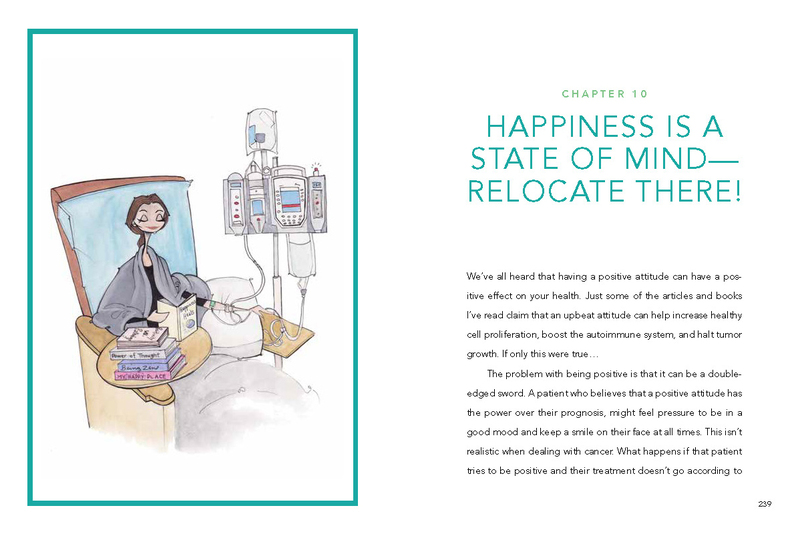 Caitlin called on her list of extensive contacts—from top medical doctors to hair stylists, makeup artists, and fashion mavens—to gather the most useful tips to offset the unpleasant effects of treatment. 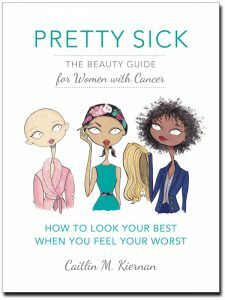 The result is this comprehensive beauty guide for women with cancer, covering every cosmetic issue, from skin care, to hair care, wig shopping, nail maintenance, makeup tricks, and much, much more. 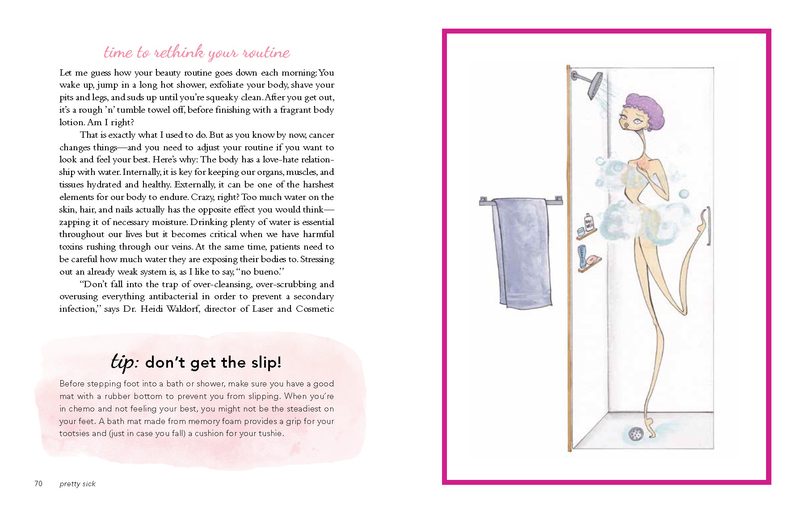 Illustrated with charming drawings by Jamie Lee Reardin and peppered with advice from celebrities and cancer survivors, PRETTY SICK will be a welcome and trusted resource, helping women look and feel their best.